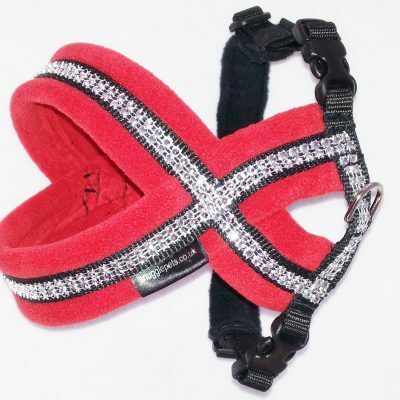 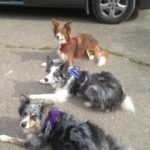 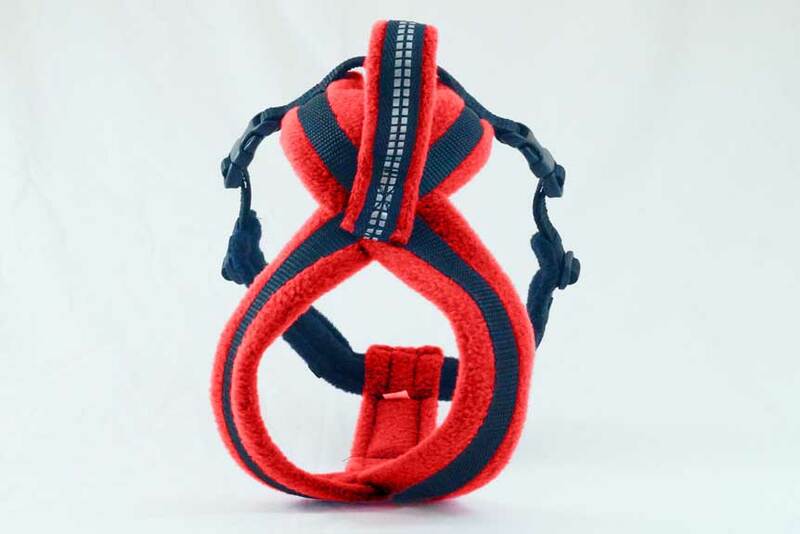 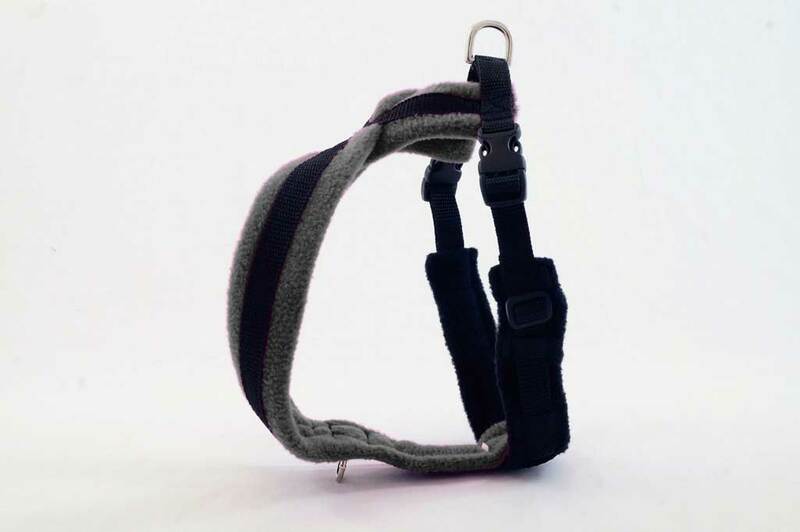 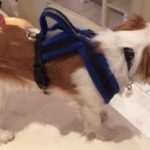 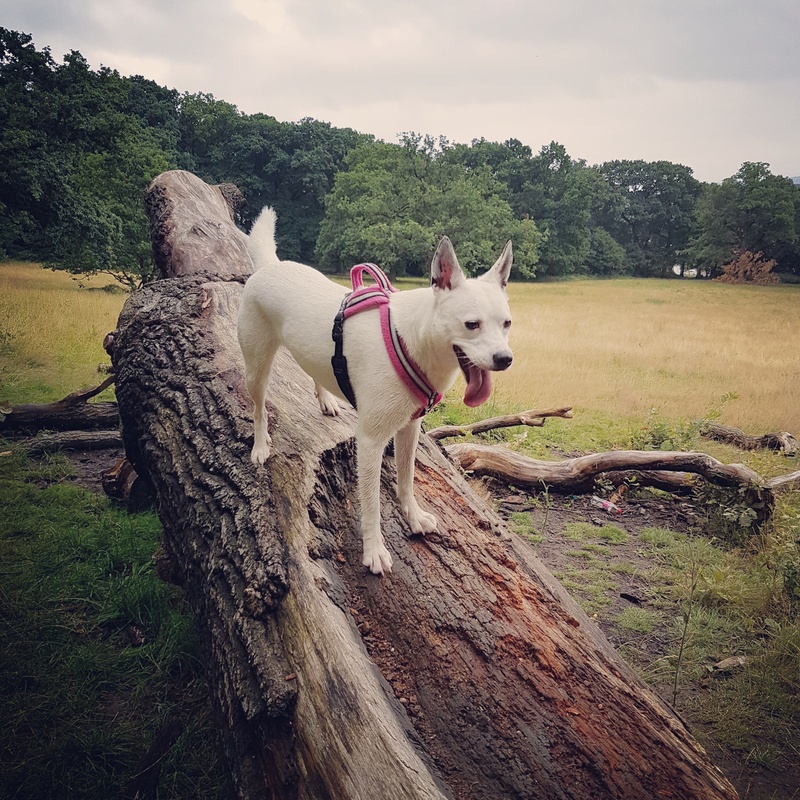 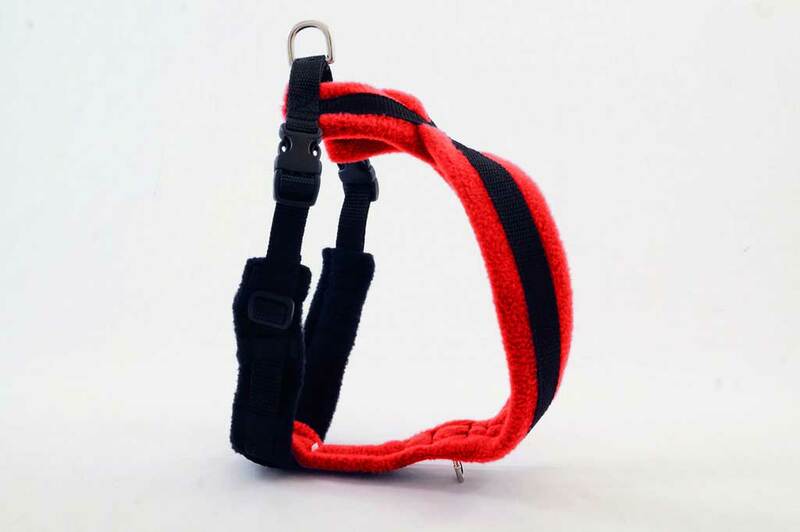 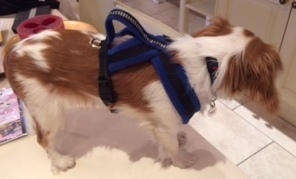 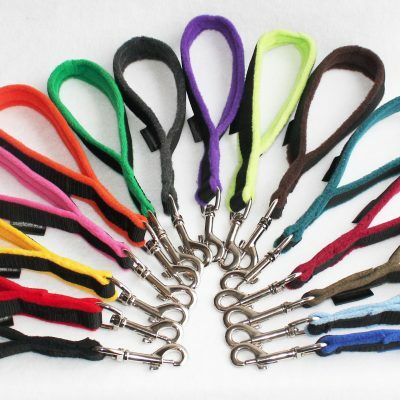 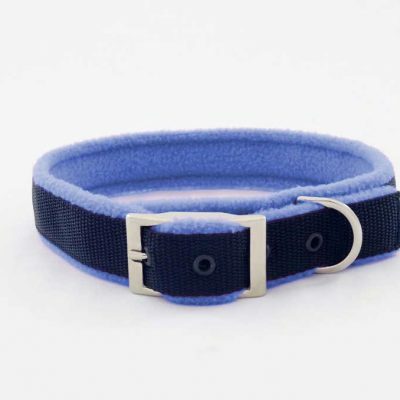 All of the features of our Standard fleece harnesses but our Active fleece harnesses also come with front D ring as standard (Except on our size 0 which are by special request at no extra charge) and includes a strong, built-in handle on top of the harness. 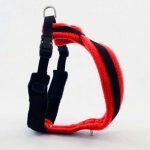 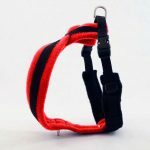 Ideal if you need to quickly and safely restrain your dog when off lead. 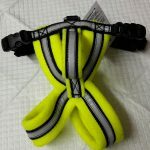 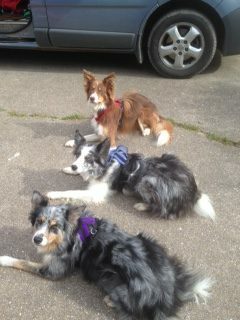 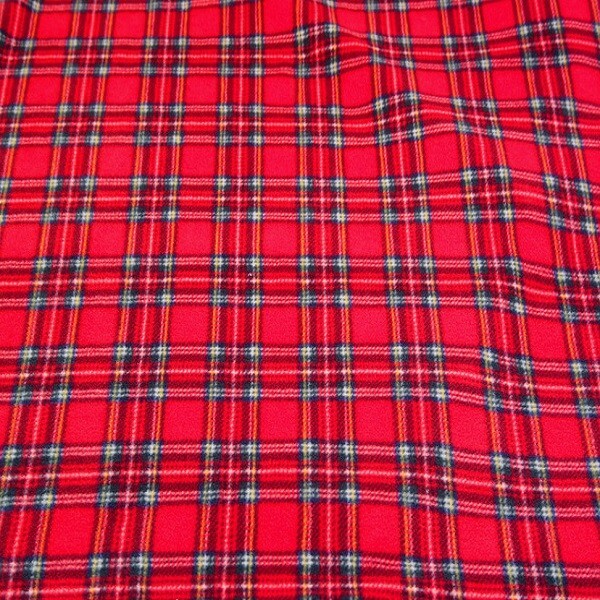 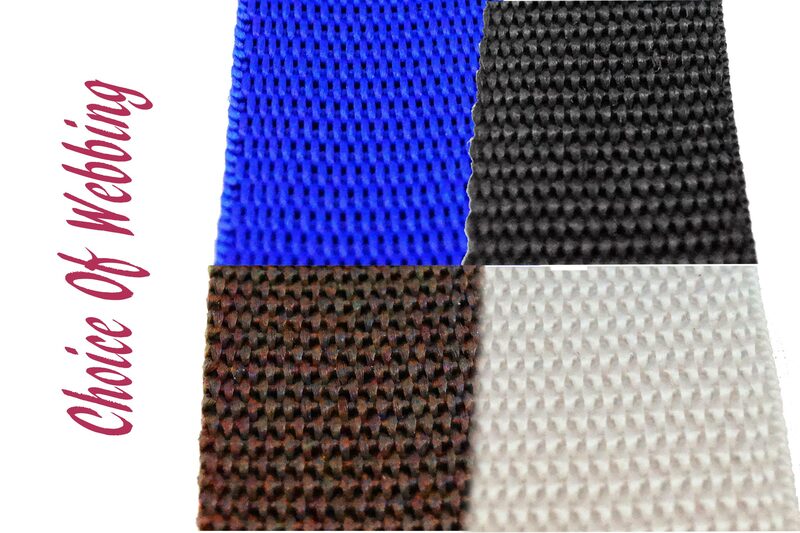 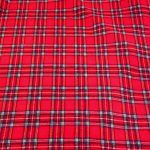 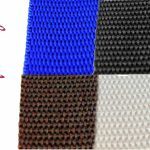 Perfect for Flyball and Agility Dog Sports and we can tailor make to your Team or Club colours. 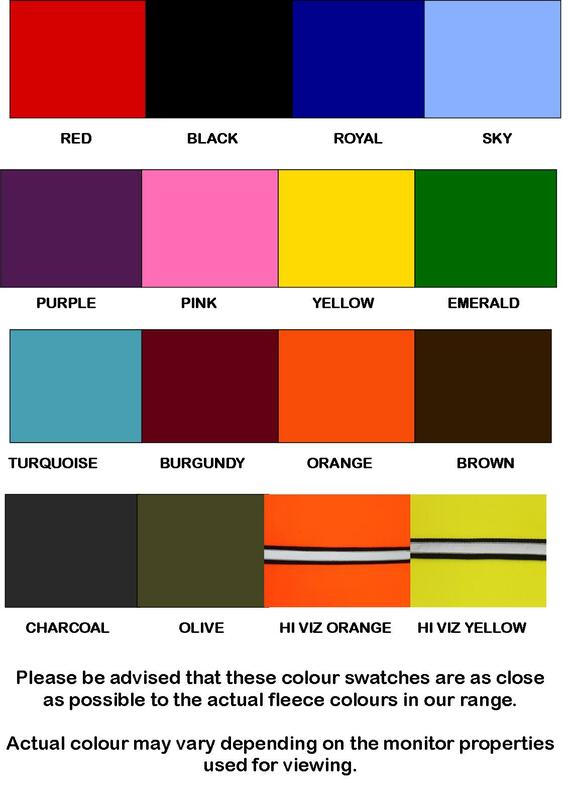 If you require a custom made size or colour combination or if you wish to use payment option other than Paypal please contact us on 0121 679 8339 to discuss your requirements. 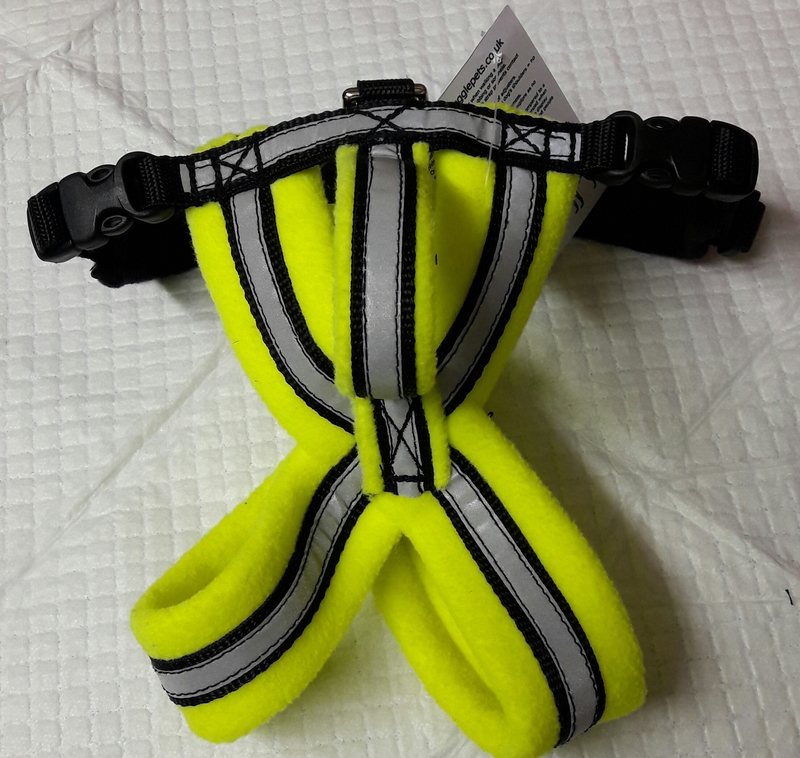 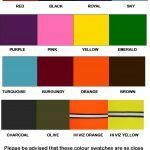 (tailor made items are non returnable, exchangeable or refundable so please take care when measuring) Please also note Hi Viz Strips are part of our Bespoke service and are not stock items and therefore not eligible for return, exchange or refund.